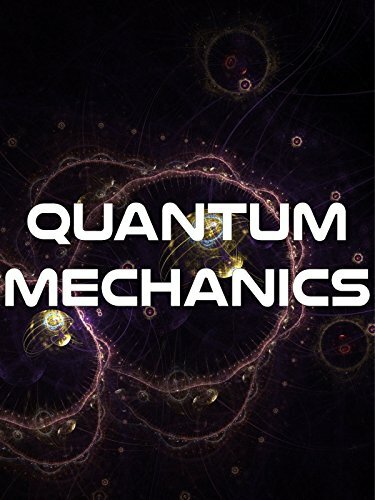 Quantum Mechanics is the theory that describes the behavior of the universe at the microscopic level; are composed of atoms and subatomic particles and quantum mechanics explains the behavior of these basic units. Hence, the name: Mechanical (explain behavior) quantum (the microscopic world, the quantum). Watch this to learn fundamentals of Quantum Mechanics.